Gullies and ice on Mars. Gullies on Mars were first discovered in 2000 (Malin and Edgett, 2000) in images taken by the Mars Orbiter Camera on board NASA’s Mars Global Surveyor platform. 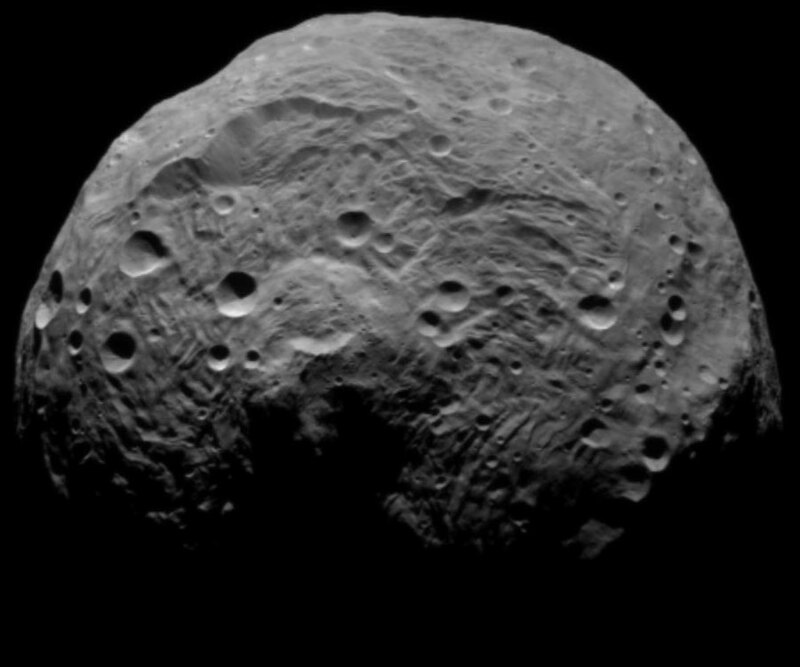 They are kilometre-scale features and have a striking resemblance to water-carved gullies on Earth (Image 1). Image 1: Example of gully morphologies on Mars in HiRISE data. Image credits: NASA/JPL/UofA. (a) Gullies on the wall of a small impact crater within Kaiser crater, image number: PSP_003418_1335. (b) gullies within a polar pit, image number: PSP_003498_1090. (c) Gullies on the wall of Galap crater, near Sirenum Fossae, image number: PSP_003939_1420 (d) Gullies on the wall of Wirtz crater, a large impact crater to the east of Argyre basin, image number: PSP_002457_1310 (e) Gullies on the slip face of dunes in Russell Crater in Noachis Terra, image number: PSP_001440_1255 (f) Gullies on the wall of an impact crater to the west of Newton Crater in Terra Sirenum, image number: PSP_005930_1395. 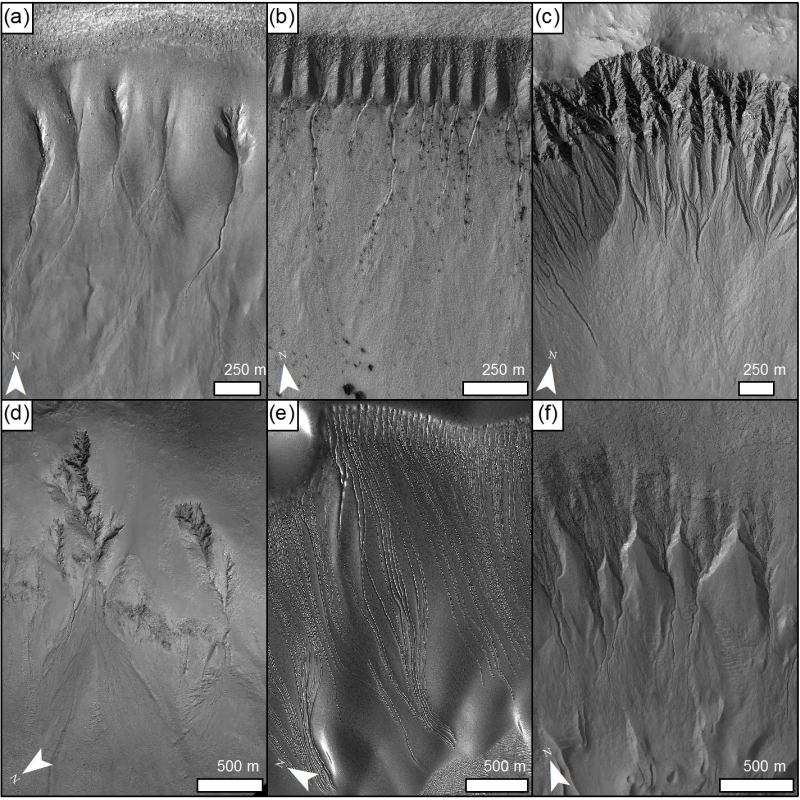 Martian gullies have few superposed impact craters and are thought to have occurred in the last few millions of years (e.g., Johnsson et al., 2014), with some modifications of their morphology having occurred in the last few decades (e.g., Dundas et al., 2014). Gullies are concentrated at the mid-latitudes and are found most commonly on steep (>20°) pole-facing slopes, including crater walls, crater central peaks/pits, mesas, escarpments and dune slip-faces. Gullies at higher latitudes are oriented towards the equator leading researchers to link their formation to variations in solar insolation and climate due to changes in Mars’ axial tilt (which has varied between 15-45° in the last 10 Ma). Gullies occur over the same latitudinal band as a draping surface unit termed the “latitude dependant mantle”. The mantle appears degraded in the mid-latitudes, where gullies are most common, and remains intact near the poles where the terrain appears smooth or softened. This mantle is thought to be formed by a mixture of ice and dust deposited from the atmosphere and has been dated between 0.1 and 20 Ma. The fact that these two landforms appear together has led many to infer that gullies are formed by melting of the mantle (see this IAG post)(e.g., Bridges and Lackner, 2006). 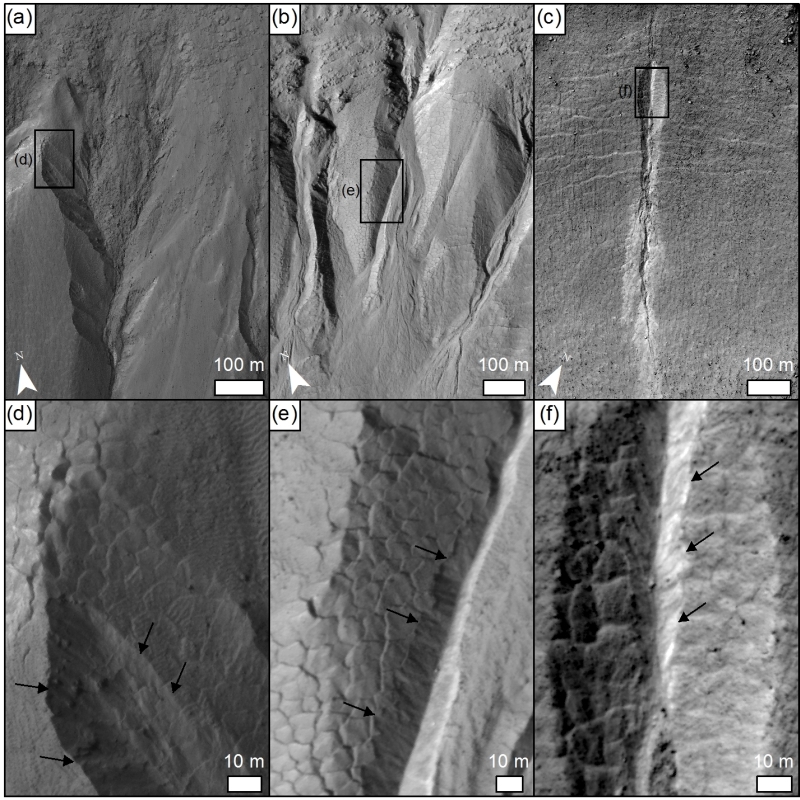 Image 2: Examples of gullies incising into latitude dependent mantle on Mars. The walls of these incisions are polygonally fractured, but are also smooth where there are fresh appearing failures. Parts (a-c) show the context of parts (d-f). 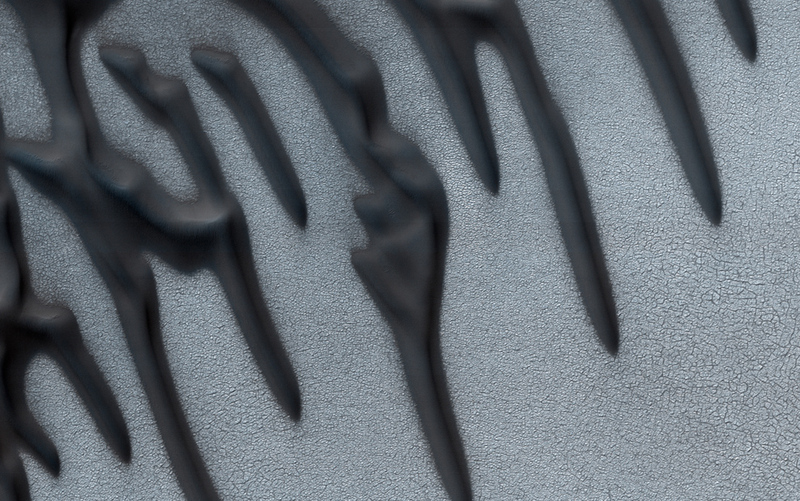 Arrows in parts (d-f) point to the scarps of fresh failures. Parts (a) and (d) are image PSP_005930_1395; (b) and (e) image ESP_011817_1395; and (c) and (f) image ESP_013639_1415. Image credits: NASA/JPL/UofA. Where gullies incise into this mantle they have characteristic v-shaped chutes, in which the channels themselves are located (Image 2). These chute-walls are often covered with polygonal fractures (interpreted as thermal contraction cracks in icy-material)(Levy et al., 2009) and can also have fresh collapses (Image 2). The walls of the incisions lie at 10-20° where they have polygons, but up to 30° where there is evidence of collapse. These incisions provide a unique window into the latitude dependant mantle and using high resolution topographic data we have measured their depth and have shown that the mantle on these slopes is between 5 and 30 m in thickness. We have also found that for gullies completely embedded in the mantle (Image 3) the volume of the incision can be up to 17 times that of the depositional fan – giving us an estimate of the ice-content of the mantle of 46% and 95% ice by volume (Conway and Balme, 2014). Image 3: Gully incised into latitude dependent mantle on Mars (a & b) and gully on an ice-cored moraine on Earth (c). (a & b) Martian gullies are in an unnamed Crater in Terra Sirenum, HiRISE image PSP_002514_1420, credit NASA/JPL/UofA. Part (b) shows a difference map between an estimated original surface and the present topography from a HiRISE elevation model – for more information see Conway and Balme (2014) (c) Gully formed by the melting of the eastern ice-cored lateral moraine of Austre Brøggerbreen, south of Ny-Ålesund, Spitsbergen. Photograph taken by Matt Balme, 6th August 2011. Ice exposed at the surface sublimates away quickly at the present day, hence we think this ice is protected by a surface lag, similar to the lag that protects ice within moraines on Earth. Gullies form by melting of ice-cored moraines on Earth (Image 3), whereby a slump exposes the interior ice, which continues to melt and promote further erosion until it becomes covered again by sufficient lag to protect it from insolation-driven melting (Lukas et al., 2005). 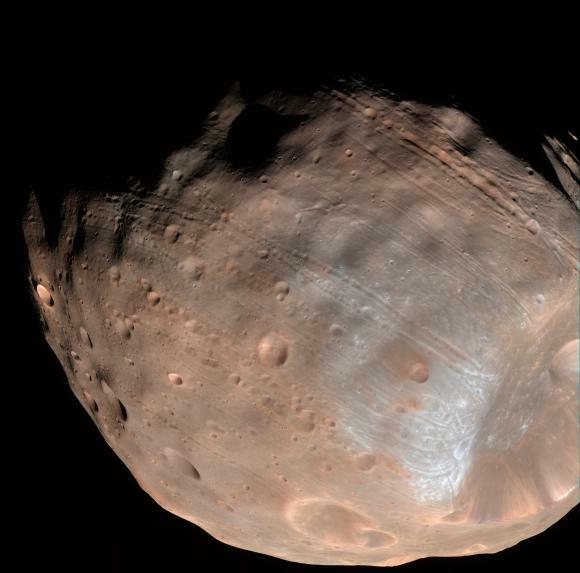 A similar process could explain the formation of Martian gullies incised into the mantle. Conway, S.J., Balme, M.R., 2014. Decametre-thick remnant glacial ice deposits on Mars. Geophys. Res. Lett. Vol. 41, 15, doi:10.1002/2014GL060314. Levy, J.S., Head, J.W., Marchant, D.R., Dickson, J.L., Morgan, G.A., 2009. 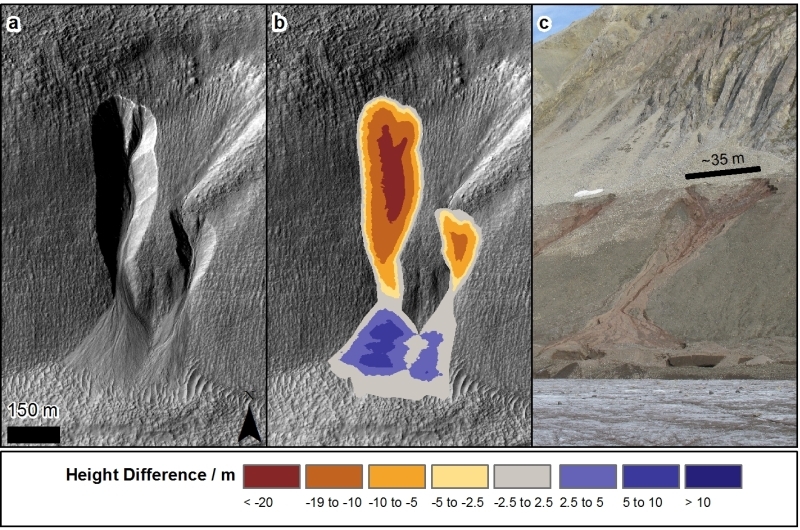 Geologically recent gully-polygon relationships on Mars: Insights from the Antarctic dry valleys on the roles of permafrost, microclimates, and water sources for surface flow. Icarus 201, 113–126.